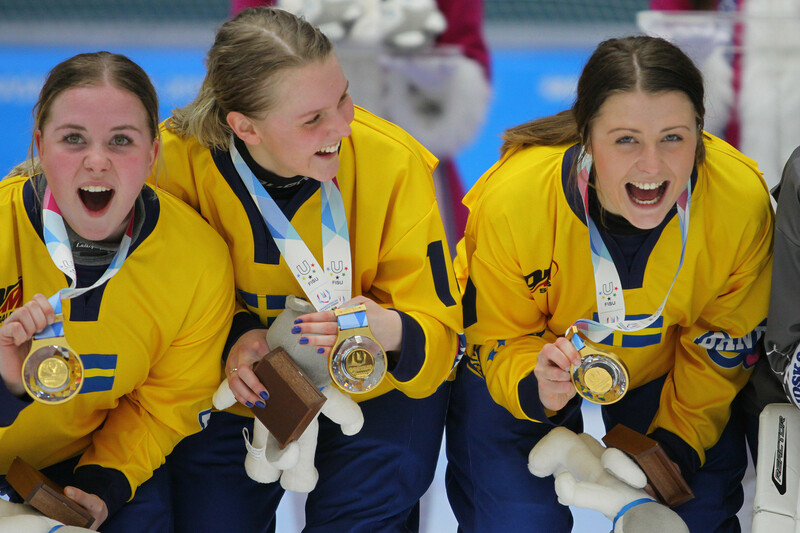 Finland and Kazakhstan booked their places in the semi-finals of the Bandy World Championship as they won their play-off games in Sweden. Germany defeated The Netherlands in a 23-goal thriller on day two of the Bandy World Championship in Sweden. 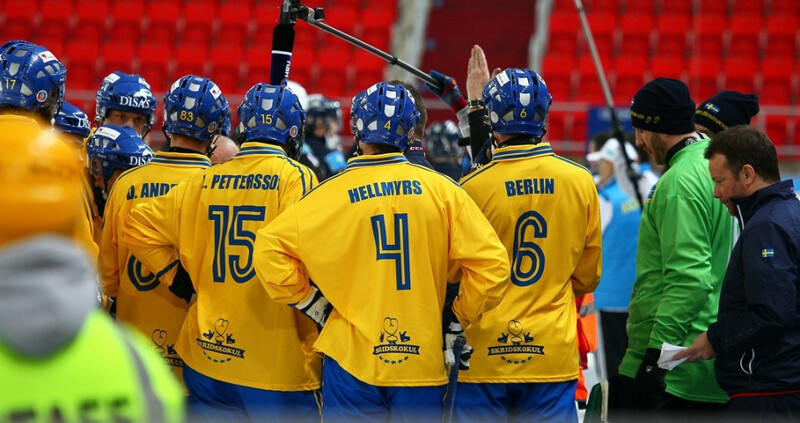 Hosts Russia defeated defending champions Sweden in the final of the Men’s Bandy World Championship in Khabarovsk. 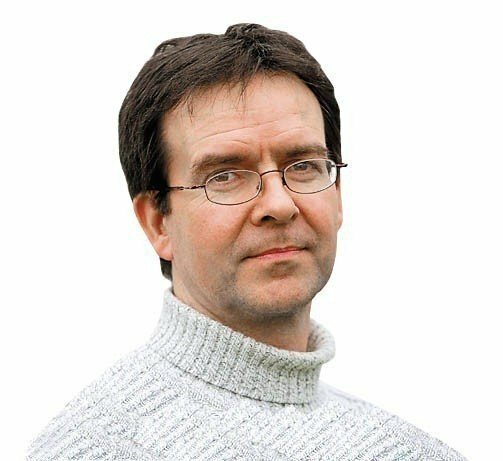 Eight teams played for their spots in the last four of the Men's Bandy World Championship on quarter-finals day in Khabarovsk. Germany recorded a 9-5 victory against Hungary in the final group stage match of the Men's Bandy World Championship in Khabarovsk. 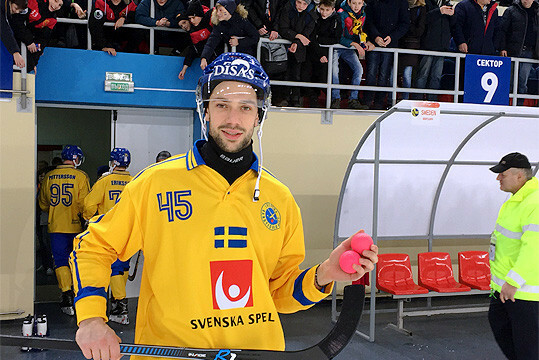 Sweden and Kazakhstan kept up their 100 per cent records at the 2018 Men's Bandy World Championship in Khabarovsk, meaning they topped their respective groups. 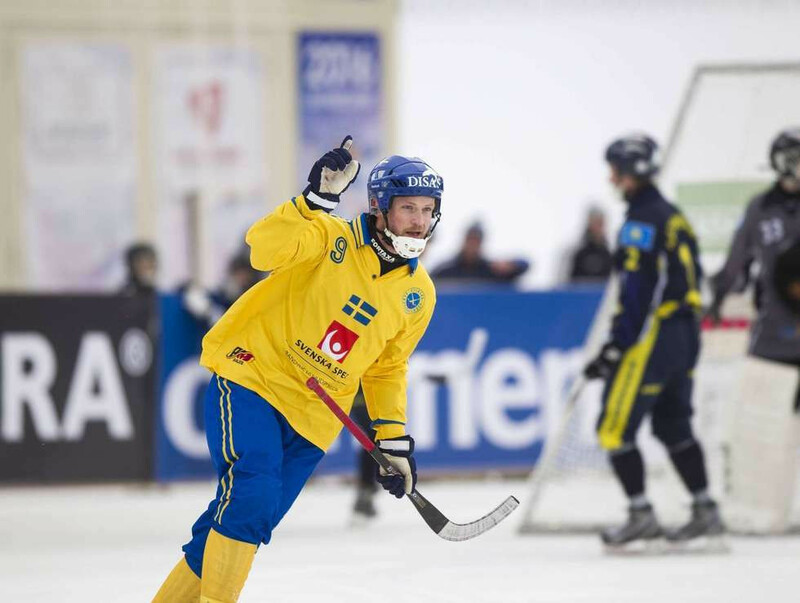 Holders Sweden and hosts Russia recorded their second consecutive wins on day two of the Men's Bandy World Championship in Khabarovsk. 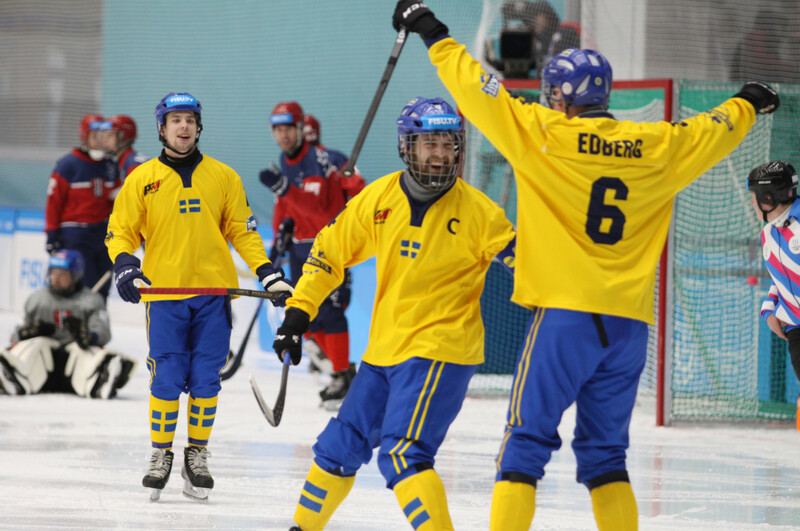 Holders Sweden and hosts Russia began the Men's Bandy World Championship with thumping victories in Khabarovsk today.